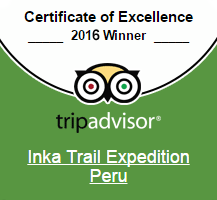 Lares trek is becoming one of the more popular treks close to Cusco since it goes through an area almost unchanged for the last 500 years. 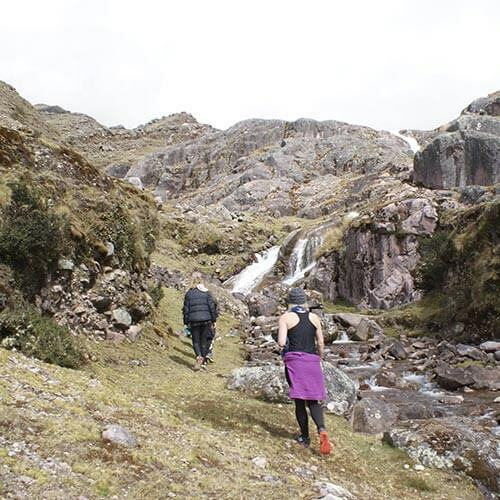 The Lares Trek adventure will take you through natural hot springs, native villages, amazing campsites, mountain ranges and some of the most beautiful landscapes. 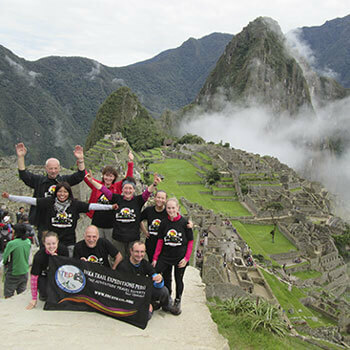 You can combine a part of the Classic Inca Trail to Machu Picchu with the Lares trek! 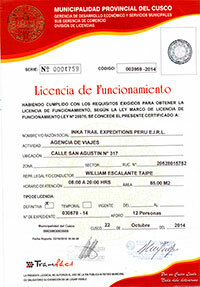 You’ll get a glimpse into the lives of the local people, known mainly for their weaving, the men’s colorful ponchos. 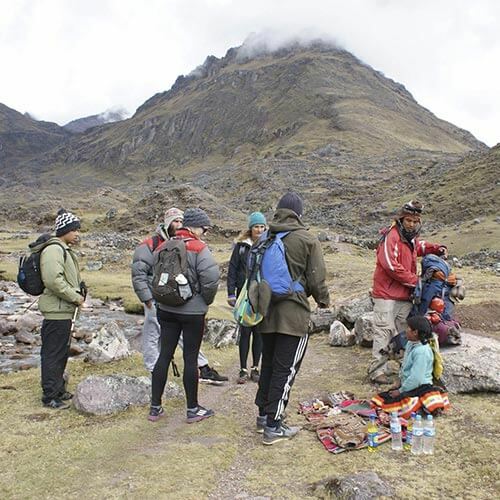 The Lares trek is a great alternative to the popular Classic Inca Trail to Machu Picchu, which has limited spaces which can be sold out quickly. 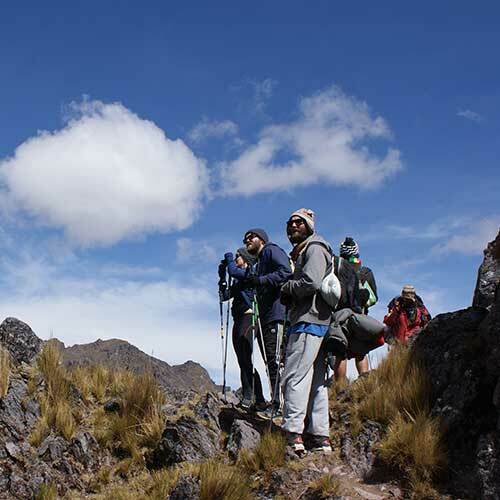 The Lares Valley route is known for going through parts of Peru where the local people still preserve their traditional way of life since the time of the Incas. 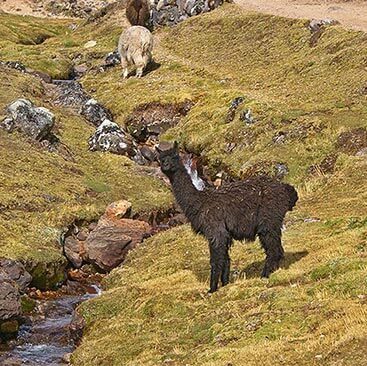 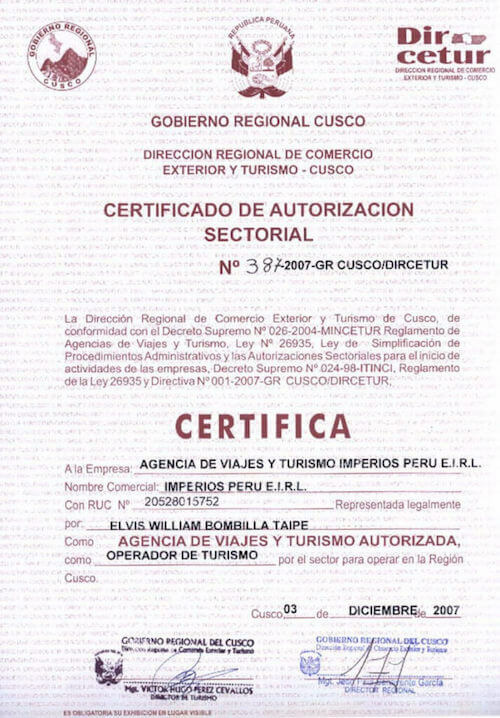 Spanish in these areas is a second language since most speak mainly Quechua and most families who have lived in these areas for generations, dedicate much of their time to agriculture and their weaving tradition. 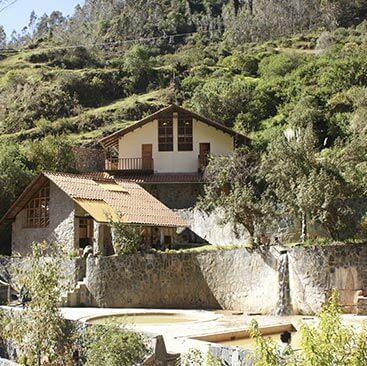 The Lares Valley is home of many traditional weavers and farmers and famous for homemade textiles. 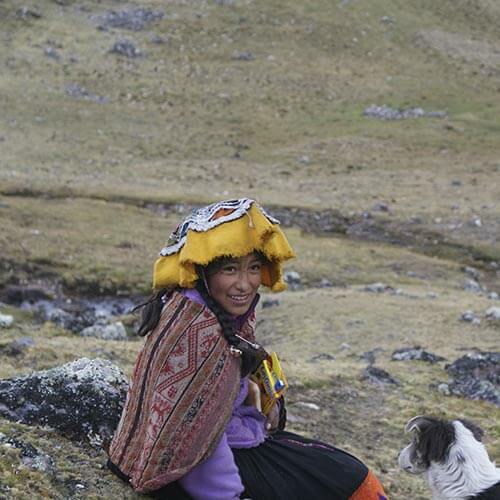 The Lares people speak Quechua and Spanish and will often give you a chance to weave something yourself. 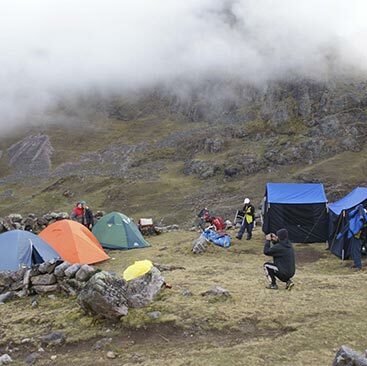 The Lares trek is a two- or three-day high-altitude hike in Cusco, Peru, starting near the village Lares, approximately 40 miles north of Cusco and 35 miles east of Machu Picchu. 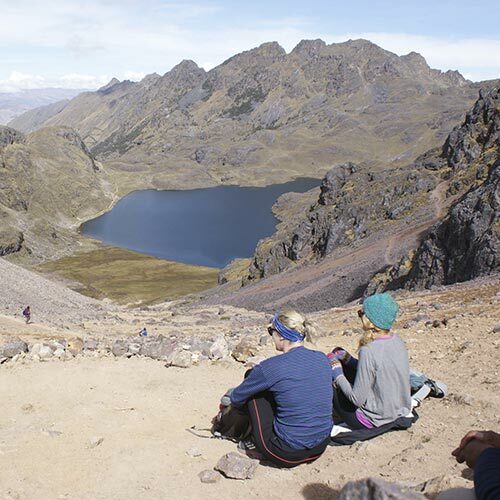 The Lares Valley lies in the east of the Urupampa mountain range, traversing part of the Sacred Valley. 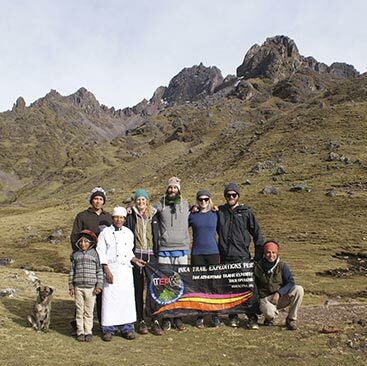 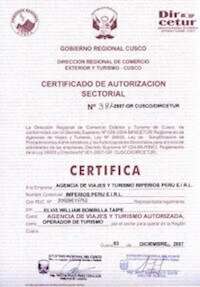 Reaching the start of the trek requires a bus or van trip of approximately 5 hours from the village of Lares. 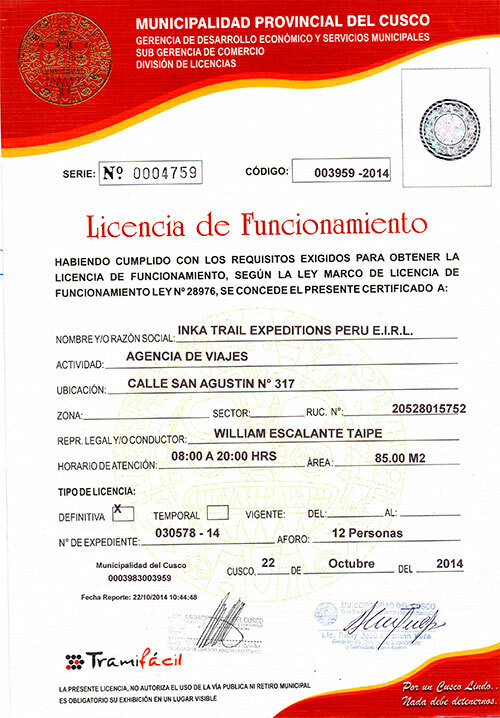 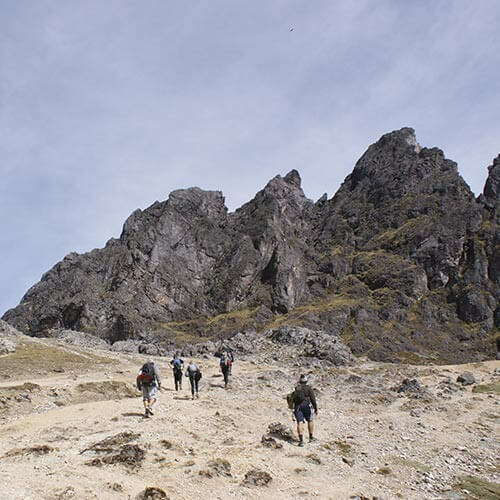 The Lares trek route transverses typical Peruvian Andean mountain areas. 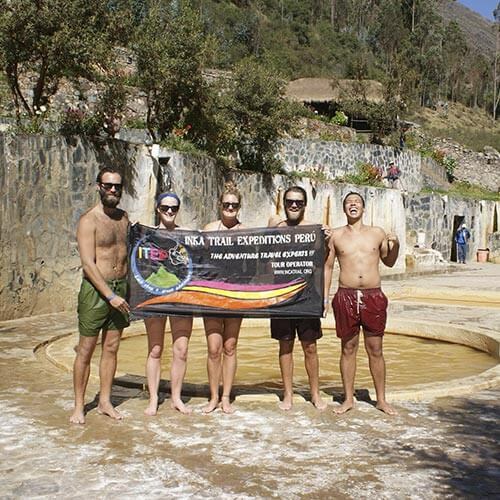 The hot springs of Lares is located at 3250 above sea level, and are a tourist attraction in the area temperature is between 36 ° and 44 ° C, the outcrops of medicinal mineral water have the following chemical composition: Calcium, Magnesium, Sodium, Potassium, Chloride , sulphates, bicarbonates, Iron, Manganese, Zinc, Boron, Copper and dissolved solids, have a yellowish tinge, here we find the presence of stalactites and stalagmites at the entrance of these baths. 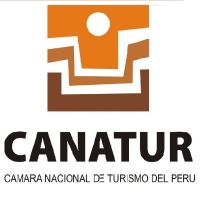 The first pool has a temperature of 41 ° C, This pool has a dimension of 5 meters long by 3.50 meters wide and 1.50 meters deep. 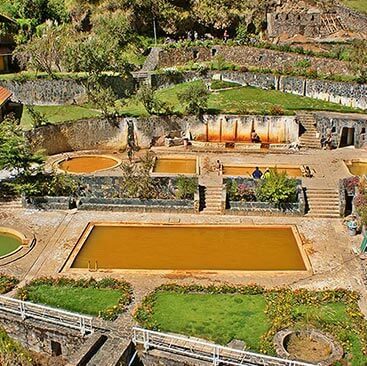 The second pool has a temperature of 35 ° C, This pool has a dimension of 6 meters long and 4 meters wide and 1.5 meters deep. 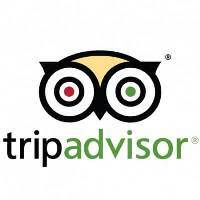 The third pool has a temperature of 38 ° C, This pool has a dimension of 15 meters long and 8 meters wide and 1.5 meters deep.